Challenge yourself, be part of a great team, and experience adventures others would shy away from! The Regiment trains armoured fighting vehicle crews with an emphasis on reconnaissance skills and tactics. 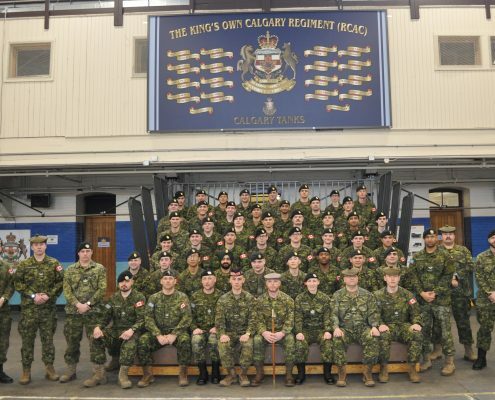 Stay connected with the King’s Own Calgary Regiment Association with info on upcoming key events, lunches & more. 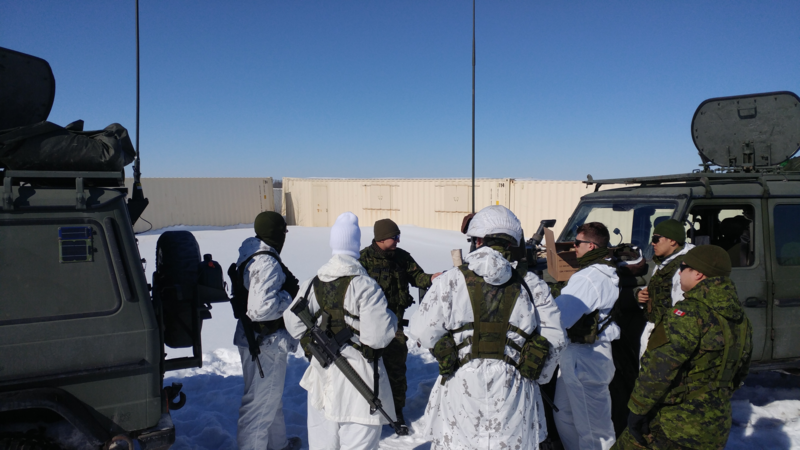 The aim of cadets throughout Canada is to teach leadership and citizenship as well as give a basic understanding of the Canadian Armed Forces and Reserves. ‘A’ Squadron and ‘B’ Squadron are based in Calgary at Mewata Armoury. ‘A’ Squadron consists of the qualified armoured soldiers while ‘B’ Squadron currently holds those awaiting training for Basic Military Qualification and/or Armoured Reconnaissance Crewman course (Developmental Period 1/ DP1). King’s Own Calgary are still actively trying to recruit in the Foothills and Cochrane Region. Be part of a great team, and experience adventures others would shy away from!